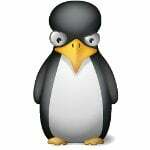 We have four different versions of Linux kernel installed by the yum command under CentOS Linux. Currently, I am using only latest version 2.6.18-53.1.4.el5. 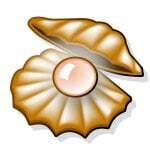 What is proper and suggested method to remove old kernels from a CemtOS / Debian Linux server? 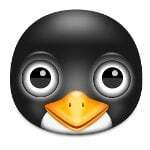 Most Linux distro keeps old kernel files so that you can revert in case of emergency pop up due to hardware or software incompatibility issues. A kernel is nothing but a set of files on Linux box. 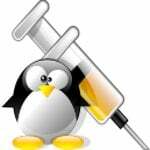 Following is the suggested way to remove old kernels safely on Linux based system. 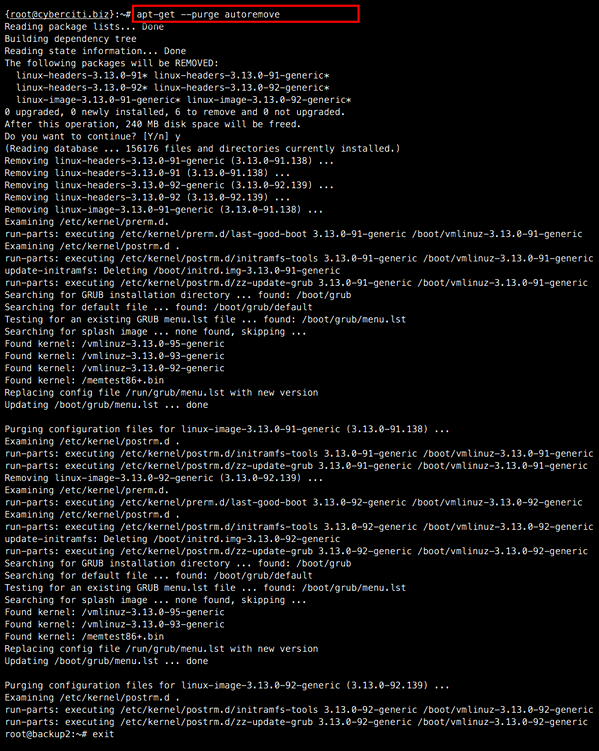 ii  linux-image                   2.6.22.14.21                  Generic Linux kernel image. WARNING! These examples may result into unstable system if not executed with care. Do not remove the kernel the system is currently running. first check which do you want to uninstall by writing uname -r.
SuSE does not leave old kernels behind (as long as nothing have been modified), it updates the kernel. Where as RedHat does an install. hey the method is wrong for Fedora. doesn’t usually work as default packman in Fedora is yum and there is no package like linux-image. it simply called kernel in Fedora. apt-get only works on Debian / Ubuntu and other Debian based distro. For fedora, use yum or rpm command. 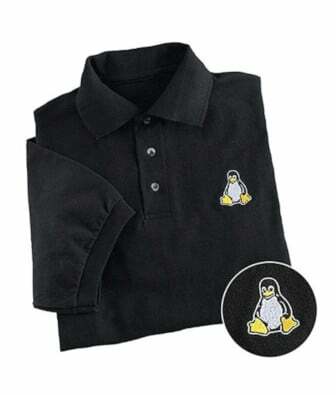 E: Couldn't find package linux-image-2. Hi Vivek, keep up the great work! I just removed all my kernels on accident. Now when I boot from DVD I do not have /dev/cdrom, nor /dev/scdX, and I cannot get to kernel rpm packages. Please suggest how to restore this system. Is there any way to clean up the configuration files also of the removed kernel? None of this worked for 9.04, 9.10 or 10.04. Ahmad – thanks for this command, brilliant! This works a treat! Thanks a ton! A wonderful command. However in my situation some kernels were “not empty so not removed” which means I have still ten old kernels taking 150 Mb a piece. I will keep looking for a solution and get back to you all if I find it. Apparently my boot partition is too full for me to run sudo apt-get -f install, which I need to run in order to clean up my boot partition! Any thoughts? I am having the same issue on my Ubuntu 12.04 LTS machine. Any suggestions or help is appreciated. Works only for Oracle kernels! 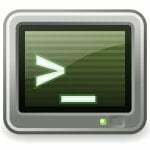 Hi, I wrote a shell script for GNU/Linux Debian base systems such as Ubuntu boxes. Why is it so hard to remove it. Why are they been kept (more than 1 for stability reasons) for so long? Why is linux so bad at everything? Previous FAQ: Previous post: What do I do if my Linux Server / Workstation does not boot?